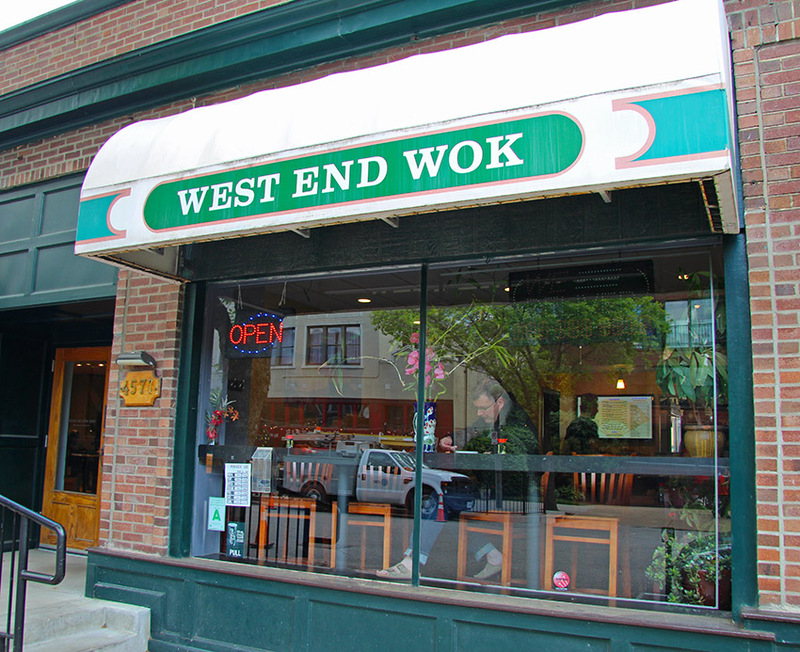 Welcome to West End Wok! 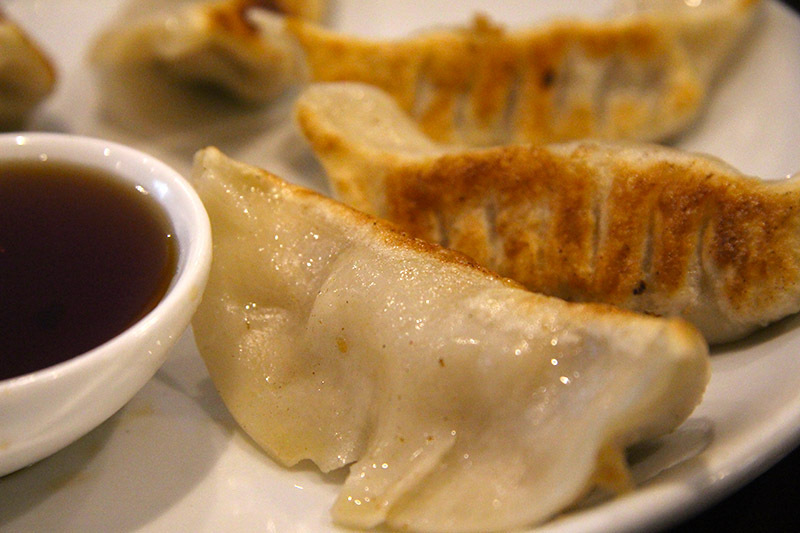 We're the Central West End's proud home of authentic Chinese food, to-go, delivery and dine-in! We're a modern, contemporary take on the classic Chinese To-Go restaurant, with a clean, contemporary layout that's tastefully decorated. 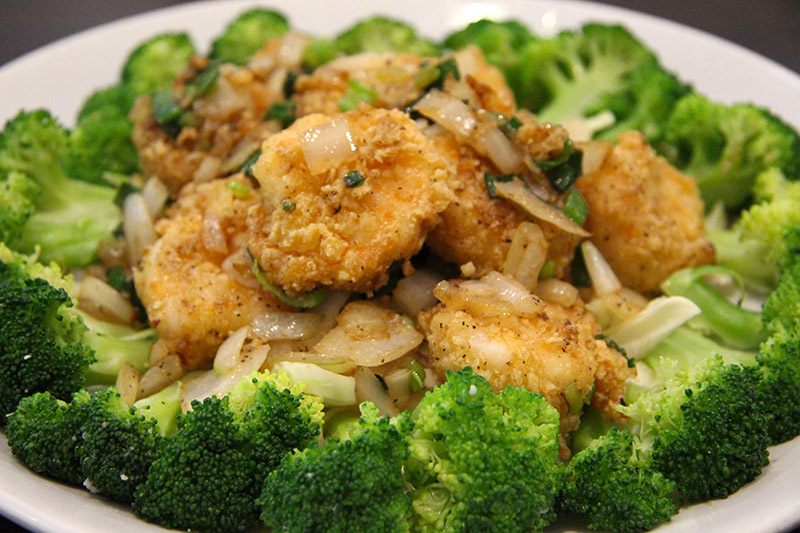 Value-oriented patrons appreciate our lunch and dinner combos that deliver a wide variety of food at a great price! 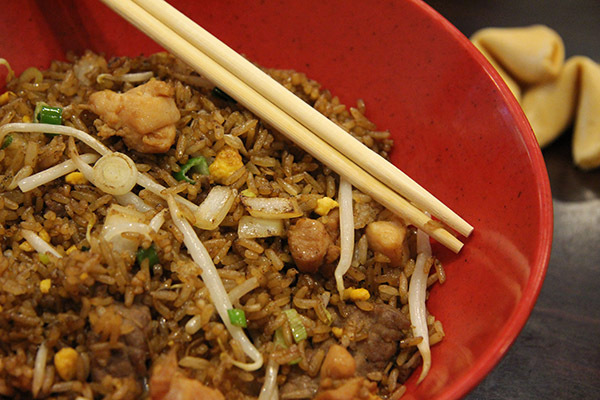 Consistent, high-quality Chinese cuisine from a Saint Louis restaurant dedicated to quality food at a low cost, with quick turnaround and clean, Grade A facilities.